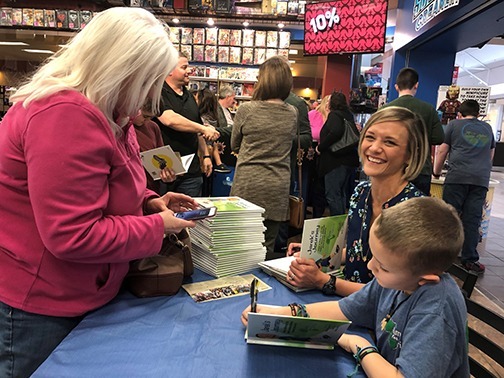 ASHLAND, Ky. – Amy Compston’s devotion to Jesus Christ and the Amy For Africa mission would be at the top of any chart. 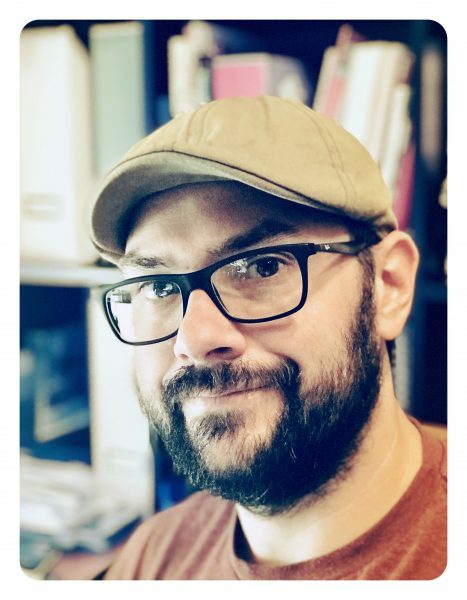 A committee with the 2019 Eagle Rare Life Award agreed, selecting Compston as the winner of the devotion category and the $5,000 prize that goes with it. The award honors individuals who lead a rare life in six different categories. She was nominated for the award last September. Compston will donate her prize money to the Amy For Africa mission, her charity of choice. Amy was selected as the devotion category winner through open public voting and a judging panel that included spirits industry experts, a journalist with Hearst Magazines and last year’s winner. Compston’s essay nomination came from Mark Maynard, the co-founder with Amy in the AFA mission that began in May 2013. They have worked together for almost six years. Five other $5,000 winners were awarded in the categories of courage, leadership, survival, character and heroism. There was one $50,000 grand prize winner which went to Bryan Anderson, an Iraq war veteran, triple amputee and Purple Heart recipient who refuses to be limited or defined by his injuries and lives to help and inspire others around the world while delivering his message of perseverance and determination. The annual awards are given through Eagle Rare Kentucky Straight Bourbon Whiskey. Supporters of Amy For Africa flooded the competition with votes for Amy last fall and winter, with some urging and reminders daily on Faceback. She was in Uganda during much of the voting window, making it easy to showcase her devotion. “Nobody has better supporters than we do and I mean nobody,” Maynard said. “Her being in Uganda (at the time of the voting) was a nice reminder itself. Our followers made sure everybody knew about Amy For Africa with a barrage of votes. It was amazing to watch. The entry into the contest came nearly a month after it had started but she still managed to be one of the top 10 vote-getters among the more than 150 entries. Maynard’s essay documented Amy’s work in Uganda and her devotion to God in that cause. AFA has been a part of helping six Christian schools in Moyo and it currently is operating the El-Shaddai Nursery and Primary School in Njeru and have witnessed more than 400 coming to know Jesus the last two years. Amy For Africa is in the process of fundraising toward a $1.1 million school that will hold 1,000 students and house 200 in the impoverished area. Amy’s story includes her being addicted to drugs and alcohol for 14 years until she was miraculously changed through Jesus Christ in 2012. She surrendered her job of 13 years as a registered nurse two years ago this month to become a fulltime missionary. Amy shares her “Grace Story” regularly at churches, civic groups, schools, rehabilitation centers, jails and prisons. Learn more about the ministry at amyforafrica.com. Mark Maynard is co-founder of the Amy For Africa mission, and also serves as its president. 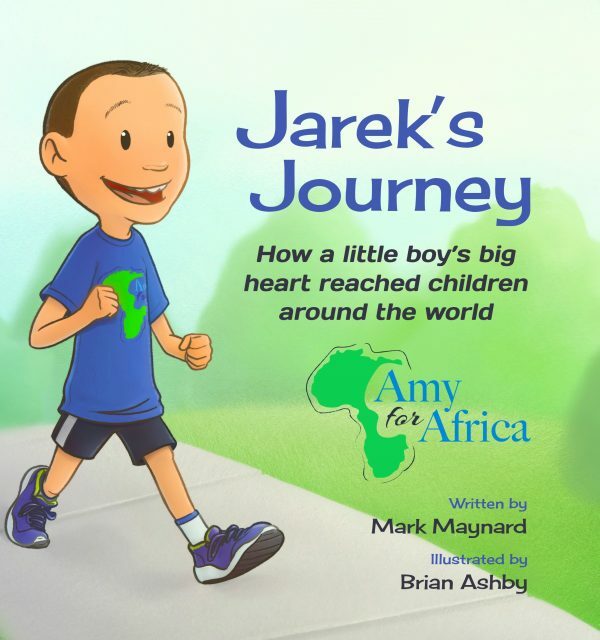 Reach him at (606) 571-1031 or mark@amyforafrica. When 120 Wiffleballs arrive at your doorstep, what’s up? Tax deductible donations: Amy For Africa is a federally approved 501(c)3 organization. 1.) Fundraise for Christian-based schools in Uganda. 2.) Serve as a tool to share God’s amazing and unfailing love through testimonies from Amy and the AFA team. 3.) Serve as an outreach for Jesus Christ to the community.